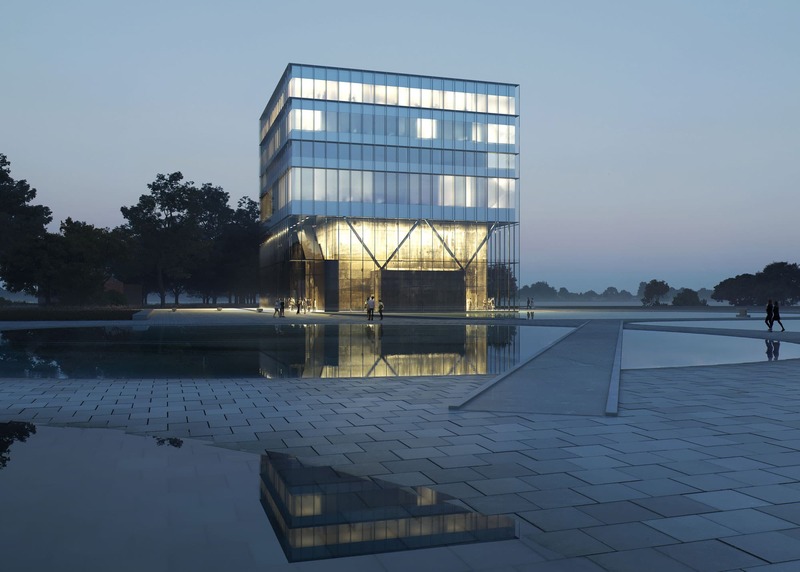 In Spring 2019, we open the doors to one of the greatest Danish architects of our time: Dorte Mandrup. 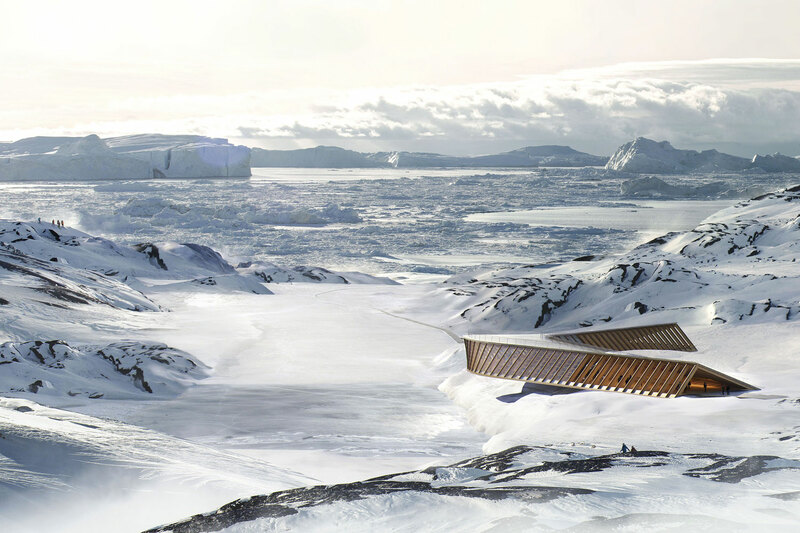 In a tactile and seductive universe, you’ll be introduced to Dorte Mandrup’s amazing architecture by the Wadden Sea in Denmark and the Ilulissat Icefjord in Greenland – both featured on the prestigious list of UNESCO World Heritage sites. 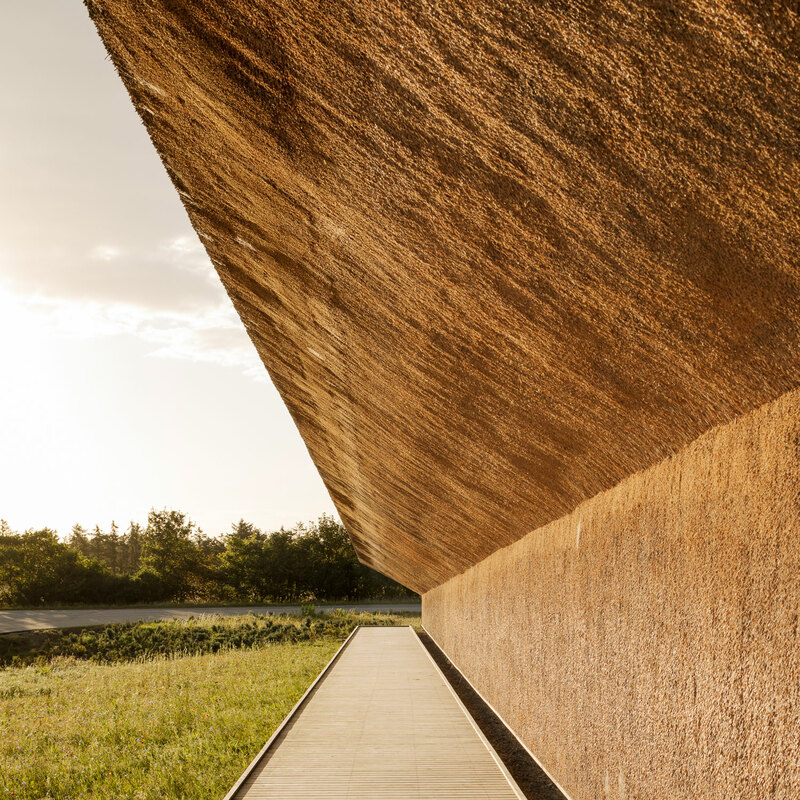 Experience how architecture is shaped by unique natural landscapes. Thatching strikes back! 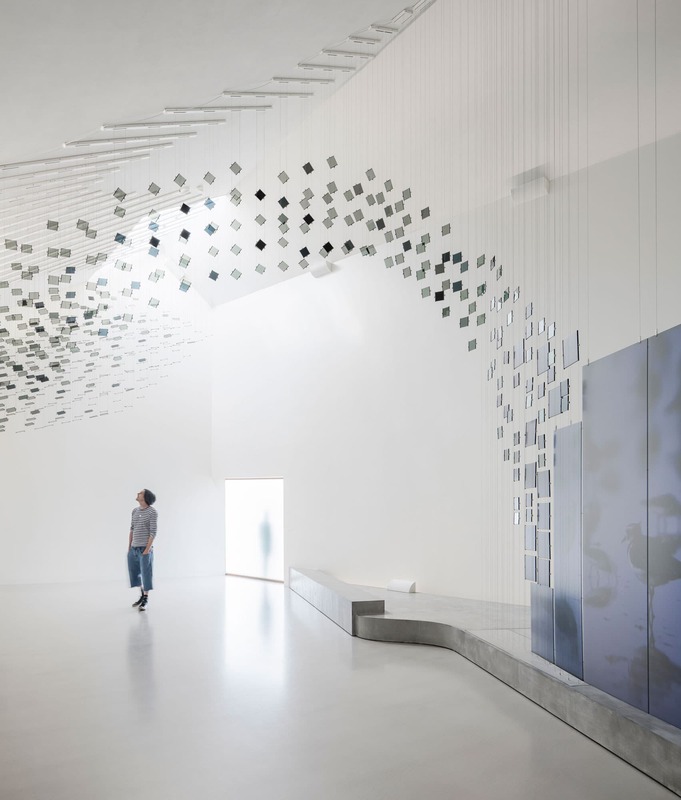 The Wadden Sea Centre is a celebration of traditional craftsmanship and a new cultural icon on the Danish west coast. Great architecture at the world’s end. 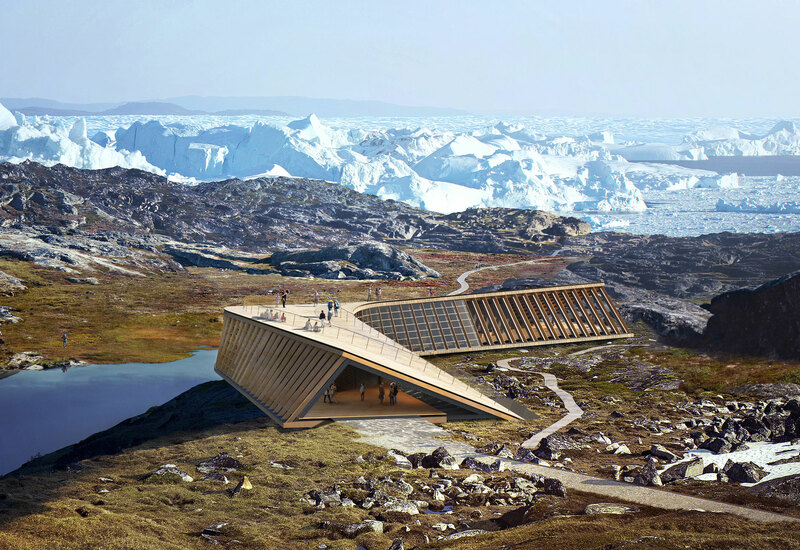 Icefjord Centre provides visitors with unique views of majestic worldscapes – and threatening climate changes. 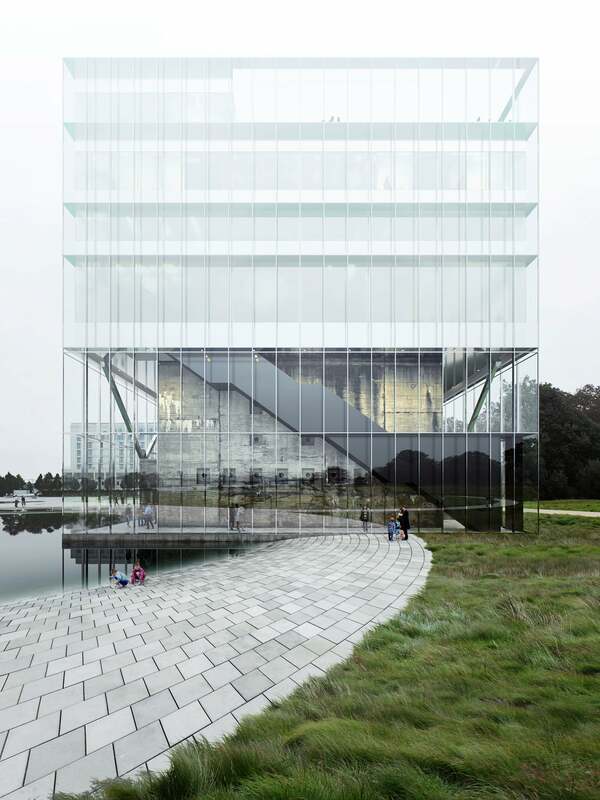 At Wilhelmshaven, four floors of elegant glass float atop a robust WW2 bunker. 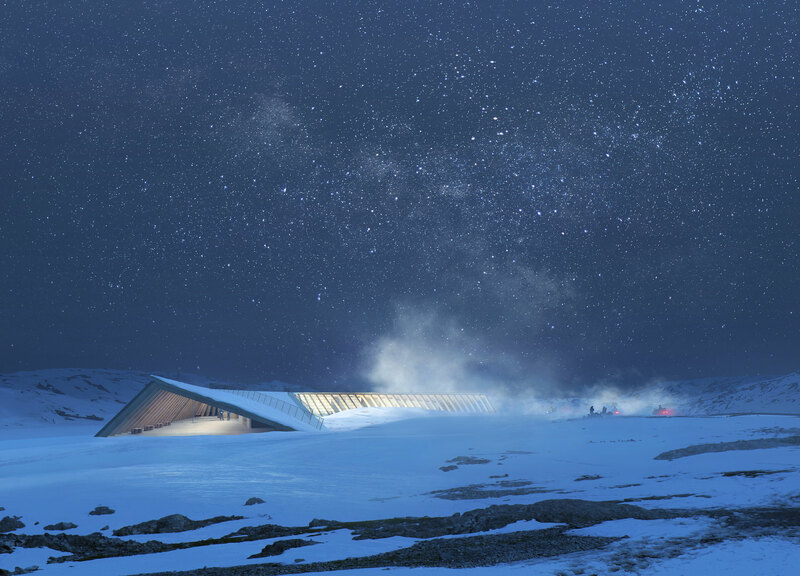 A practical and aesthetic application giving way for the bunker to act as the foundation for what at night becomes a shimmering and open lighthouse for the area.